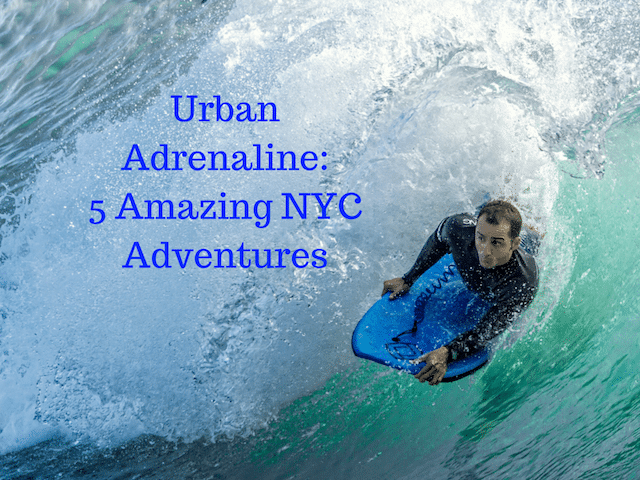 Surfing is a fun adventure to be had in NYC. Photo: Julie Macey/Unsplash; Edited: NYC Tours & Photo Safaris. With our insider’s guide to some of the most sought-after attractions and things to do to get your blood pumping, you can pick your poison and embark on a getaway filled with adventure. Explore endless opportunities for recreation and unleash your more daring side on your next vacation to New York City. Visiting NYC? Book a private photo safari for a custom tour that includes high resolution photos of your group! Sharpen your mind and your body. Sword Class NYC offers Samurai Sword Fighting classes that teach you how to navigate this sharp instrument with strength, discipline, grace and respect. Founded in 2009 as an extension of the Sung Moo Kwan Kendo Academy, this is the largest school of its kind in the greater New York area. If you really want to impress people be sure to call the class by its proper name: sung do kwan. Experience Manhattan from a unique vantage point. Your big city adventure is a perfect time to make a splash into authentic New York experiences. Navigate the waterways with unmatched views of New York and New Jersey alike. From jet skiing at sunset to tours to Coney Island or the Statue of Liberty, taking on New York by water is a sure way to combine unmatched exhilaration and the sightseeing you’ve always wanted to do. Not sure where to get started? 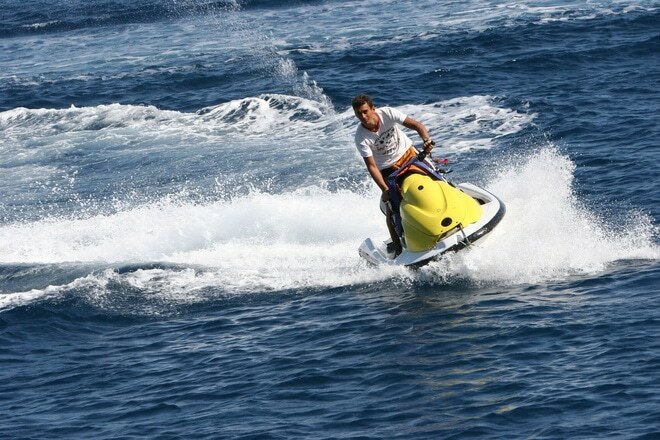 Check out these awesome jet ski rentals and a New York Harbor jet ski tour! The Empire State Building is great, but wouldn’t you rather soar through the sky? Now you can with Trapeze School New York (TSNY). Whether you’re a pro at Trapeze or have never done it before, this experience will offer inspiration, a challenge and unmatched fun. What are you waiting for? Adventure takes flight at Pier 40! A cycling excursion with Get Up And Ride is a fun way to explore New York from a new vantage point. Escape the hustle and bustle of the subway and find some of your favorite neighborhoods while exploring by bike. 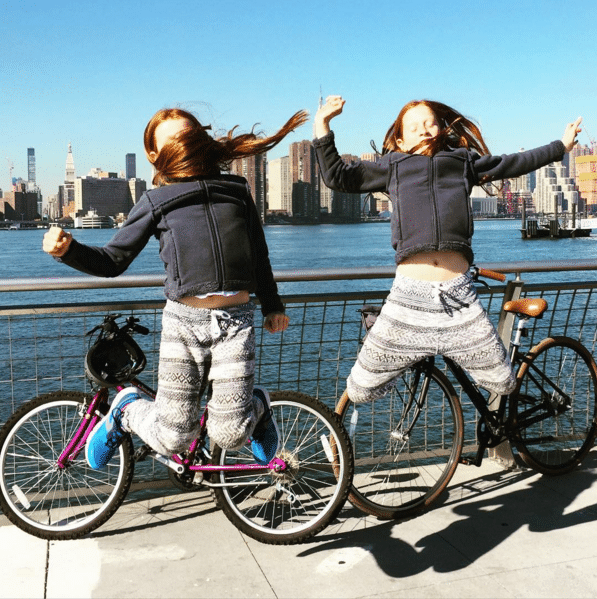 An ideal way to experience New York, these cycling excursions allow you to enjoy your need for adventure without sacrificing seeing NYC. New York is famed for iconic buildings that stretch far into the sky. However, it’s also home to some designations for more leisurely outdoor exploration. Chief among them, Rockaway Beach. Here you can enjoy the best of the city without sacrificing a craving for the sea. Go ahead and enjoy a surf at Rockaway Beach. Be curious and say “yes” to new adventures. After all, the city is yours to explore.